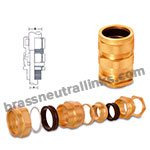 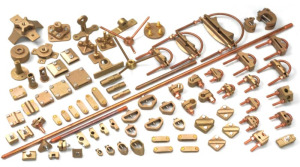 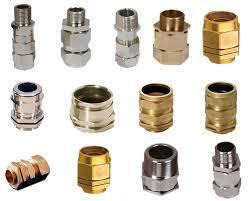 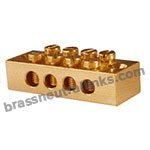 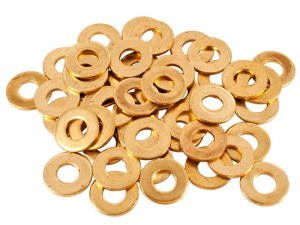 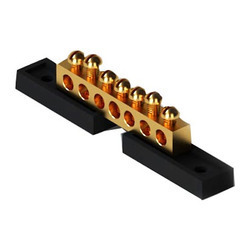 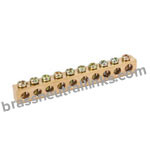 Check out the standard range of Split Bolt Connectors including Brass Split Bolts, Copper Split Bolts, Aluminium Split Bolt Connectors, Tin Plated Split Bolt Connectors and more. 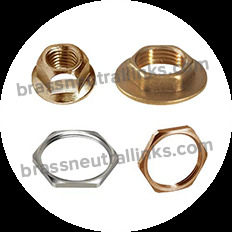 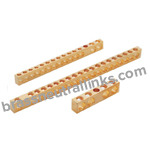 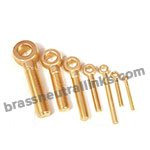 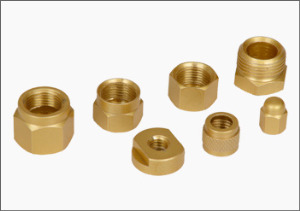 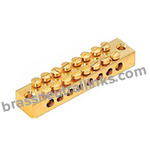 Split Bolt Connectors are available with multifaceted utility which depends on the high quality material used and precision crafted manufacturing process. 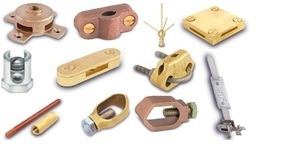 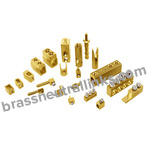 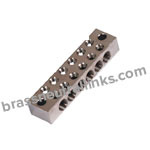 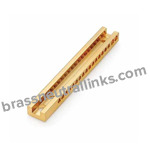 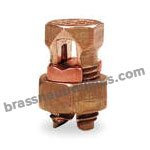 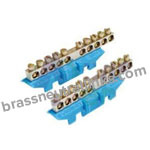 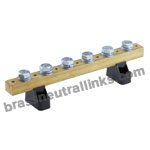 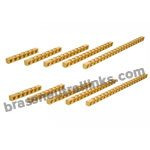 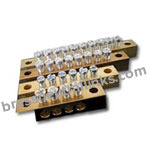 The High Quality Range of Split Bolt Connectors are widely used in any industrial, electrical or electronic equipment.